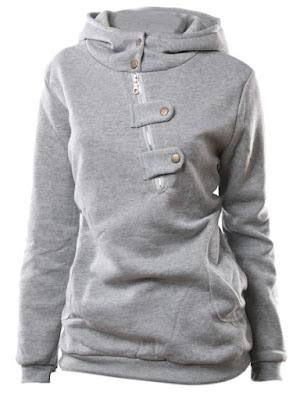 Hi girls, In today's post I'd like to take you to one amazing online store called Fashionmia.com. 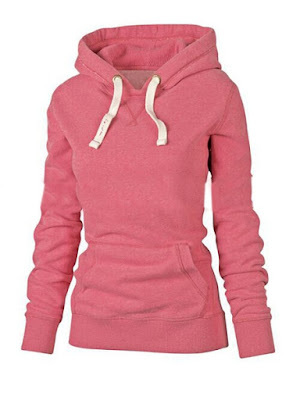 Today I come to talk about great cheap hoodies for women.They have a huge range of Fashiomnia hoodies online for women and low price that you can find. 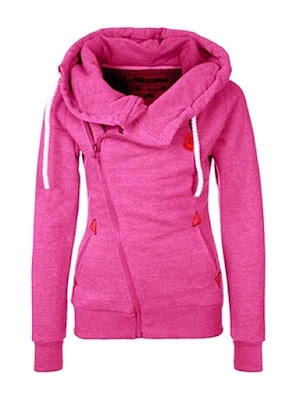 You can go and chose some wonderful trendy hoodies. 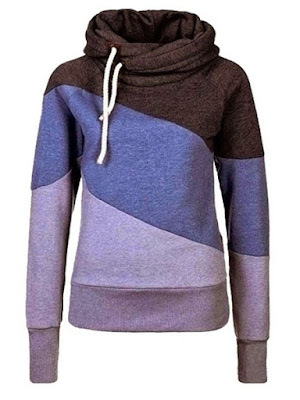 Patchwork hoodie have been around forever.They have always been a stylish staple in everyone's wardrobe. 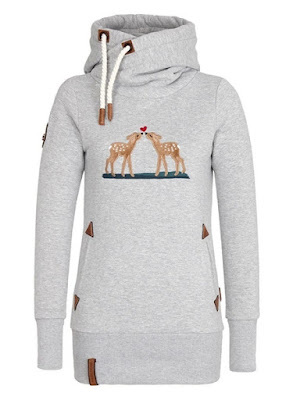 We love this trend because it can easily be combined in many, many ways. 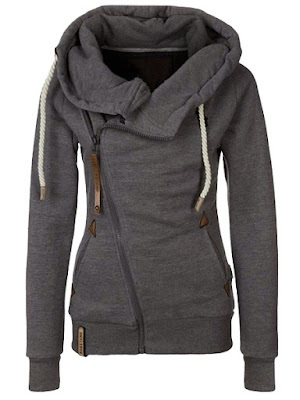 While browsing the web in search for a perfect cheap hoodies for women I bumped into online fashion store Fashiomnia. These coats can keep me warm.